The South Australian All Ford Day is an annual car show open to all owners and enthusiasts of motor vehicles produced by the Ford Motor Company. 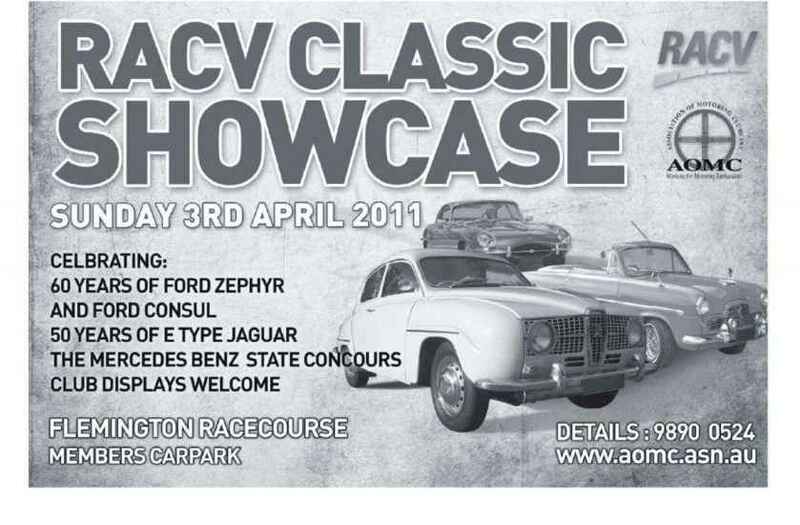 This event is a regular on the South Australian Car Show Scene having been running every year since 1979. The event is organised by a number of dedicated volunteers from a number of Ford Car Clubs across South Australia providing a diverse range of views and ideas that helps the show to continue to grow and evolve. As the event has evolved over the years, so to has the interest in the show. Originally attracting around 100 entrants at conception, the event now regularly draws over 400 entrants. 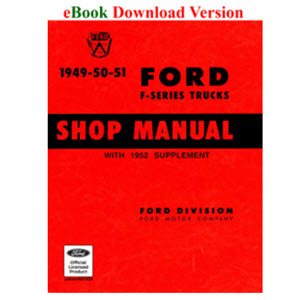 The event showcases and caters for all types of Ford Motor Vehicles including the many styles of vehicles - from cars, trucks and military vehicles and everything in between. 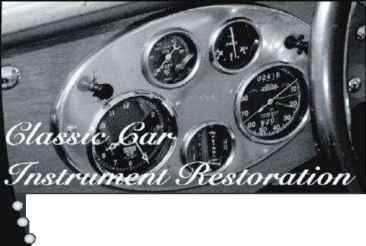 The event also showcases the various periods of cars - from Vintage, Classic to Modern. People travel from all over South Australia as well as from interstate to be a part of this event with awards and recognition of attendance at the event being given to all entrants. 2011 sees a change of location to the National Motor Museum at Birdwood. This alignment with the long time supporter of the event will allow the 2011 event to continue to grow the tradition ot the event. Allowing more prestige and tar more possibilities, the 2011 event will see many new and exciting developments to the show to increase on the family atmosphere and provide further entertainment and value to all in attendance. With that in mind, make sure that Sunday March 13 2011 is marked in your calendar for this is the day of the 2011 running of the prestigious "South Australian All Ford Day". A day not to be missed for both owners of Ford Motor Vehicles and car enthusiasts alike.